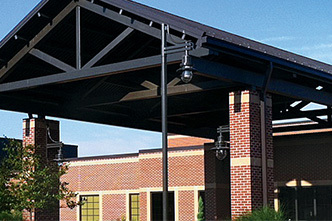 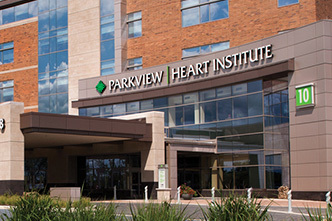 The Parkview Cancer Institute was founded on a vision to be the best regional cancer care facility in the country. 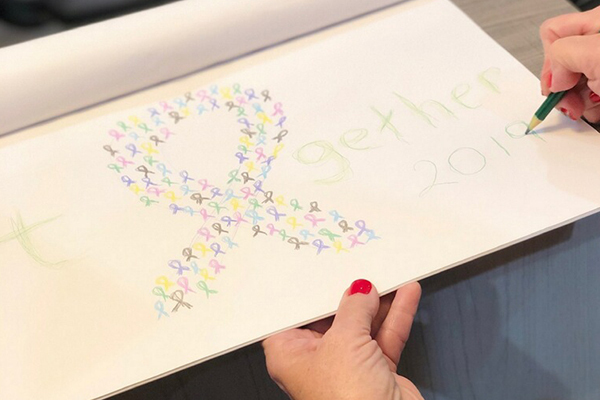 One that welcomes cancer patients with open arms, providing expert care, comfort and support throughout each step of their journey. 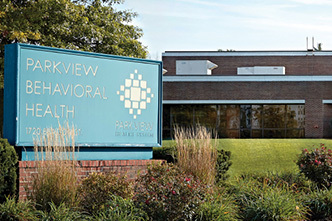 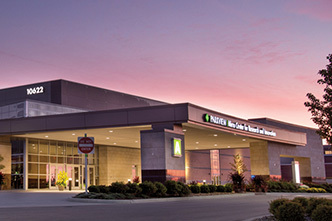 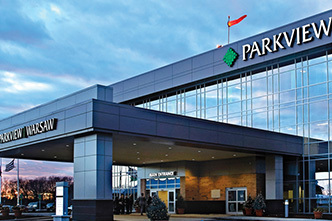 This vision is the cornerstone of the Parkview Cancer Institute model of care and serves as a true differentiator for cancer care in northeast Indiana. 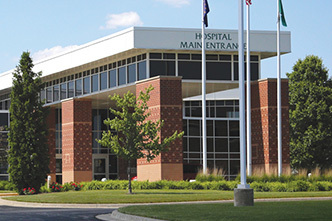 The model of care was developed to meet patients where they are in their health journey. 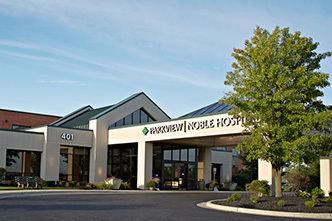 With their nurse navigator, a patient can access every member of their care team – from medical oncology to nutrition – in one appointment. 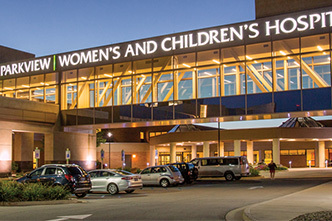 Patients can also find comfort in knowing their care plan was created with input from an entire board of disease site-specific healthcare professionals. 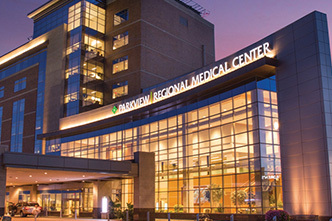 This model, coupled with a strong team of physicians, leaders and caregivers, allows for the best possible patient experience using the latest innovations in cancer care. 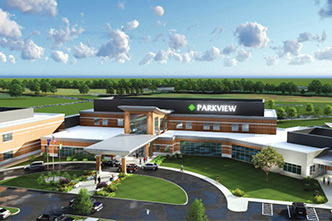 In June 2018, we will open the state-of-the-art Parkview Cancer Institute. 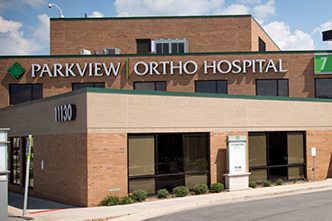 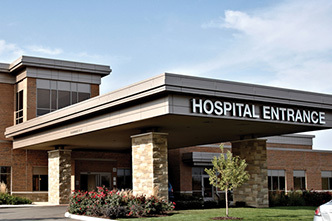 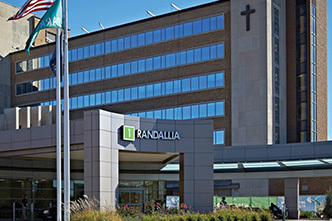 We look forward to serving our patients in an environment built to support the model of care. 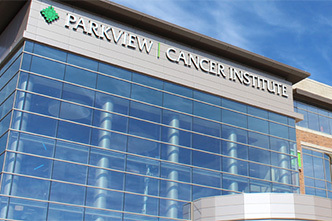 Today, we invite you to join us as we take a closer look at the model of care that sets the Parkview Cancer Institute apart and, more importantly, what it truly means for our patients and their families. 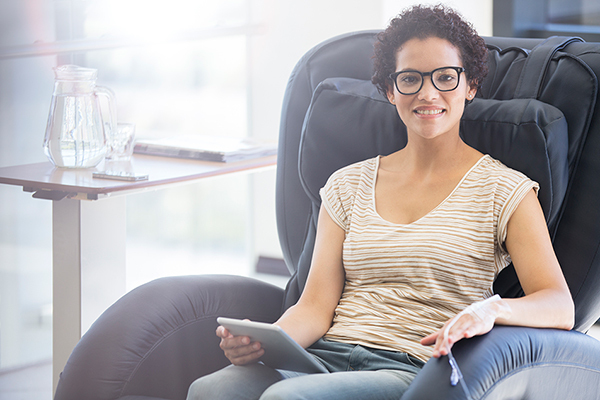 Tips for how to prepare, what to bring and how to dress for your first chemotherapy, biotherapy, immunotherapy or targeted therapy treatment.